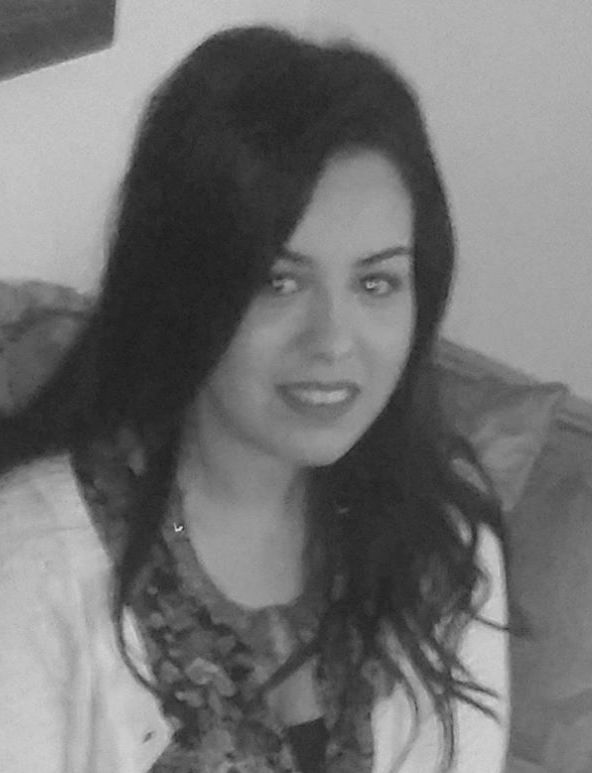 Girls say goodbye to these daunting times, the times of feeling overwhelmed while selecting skincare products from dimly-lit, overflowing pharmacy aisles; of confusion over dozens of over-the-counter products and of wondering whether a skincare product is worth the hype or if it's really going to work. 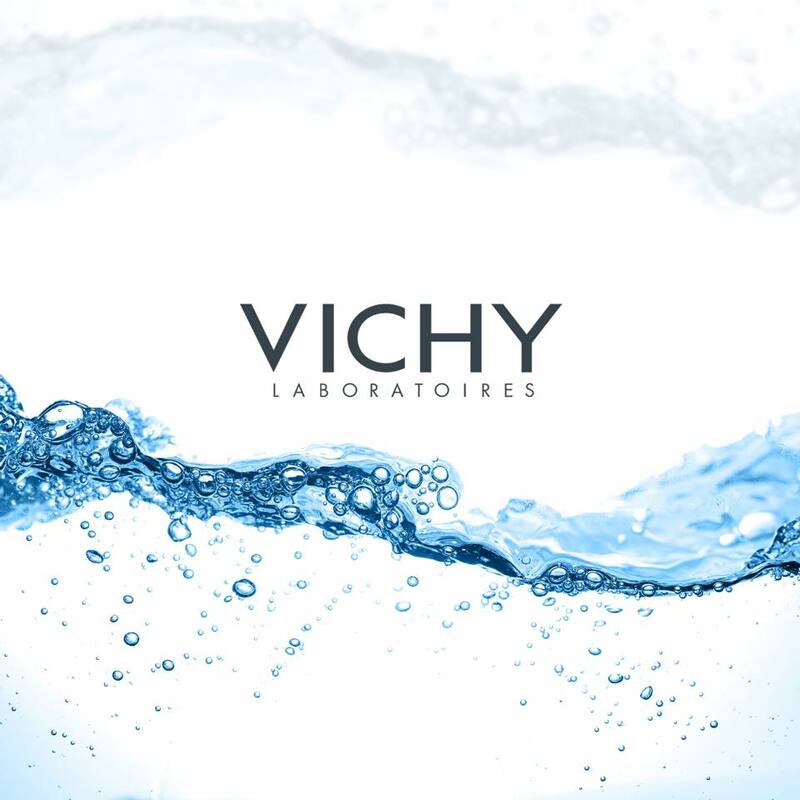 We've got you the good news: you needn't waste your time or money any longer -- Vichy is now in Egypt! 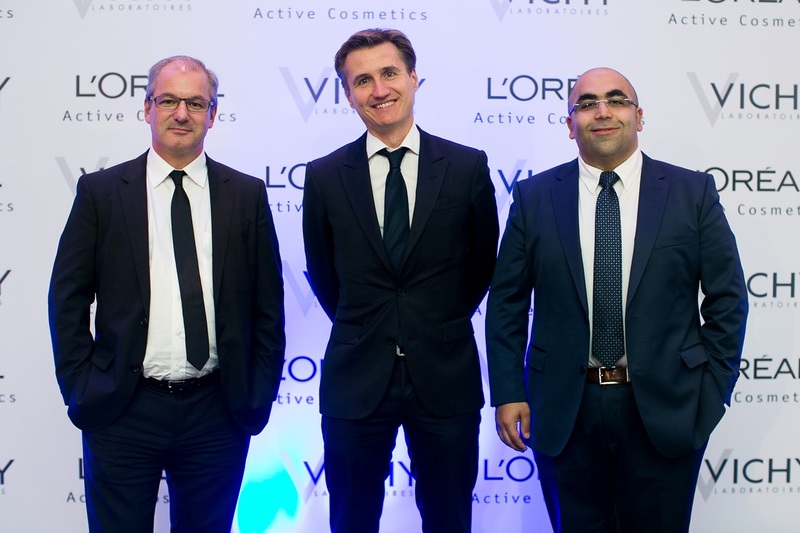 Get ready to re-experience skincare because L'Oreal is not just offering you the number one dermocosmetic French brand in Europe, with its famous Vichy Thermal Spa Water, but it's also changing the pharmacy experience as we, Egyptians, know it. 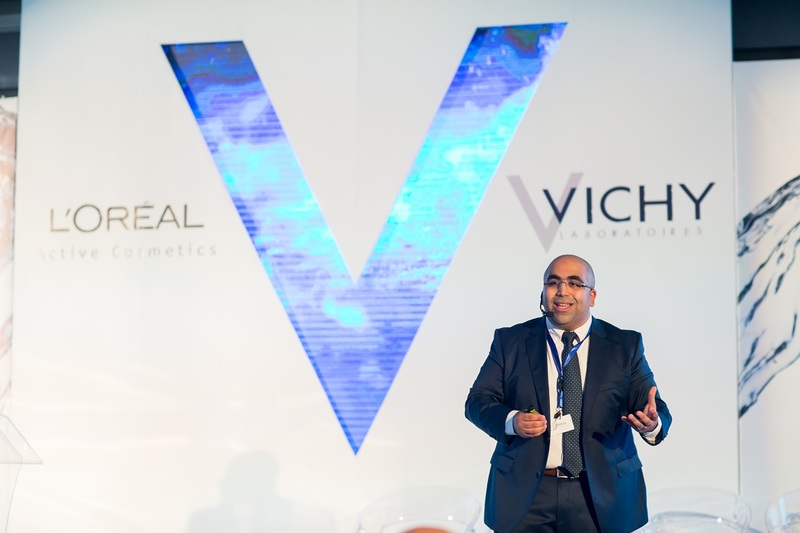 Extending its innovation to the pharmacy world and setting new standards for Egyptian pharmacies, the multinational company is offering its customers not only a well presented, well-lit environment with people that can help and advice but also trial samples and testers for every product so that customers can try the texture and get a feel of the product themselves. 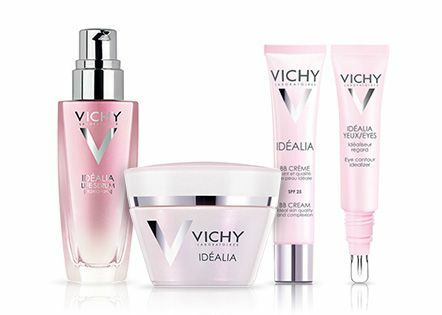 A few of the products they are launching include the full range of "Ideal White" an anti-pigmentation range with vitamin C that promises a healthy rosy glow; Idealia an idealizer targeted at young women who suffer from overworking hours, bad eating habits and city pollution in order to help them improve their complexion and feel refreshed; Ideal Soleil one of the most popular sun protection in the world, well famous for its dry touch, long lasting and shine-free properties and last but not least, ''Vichy eau Thermale ''.
'' In today's world, we face a lot of pollution. 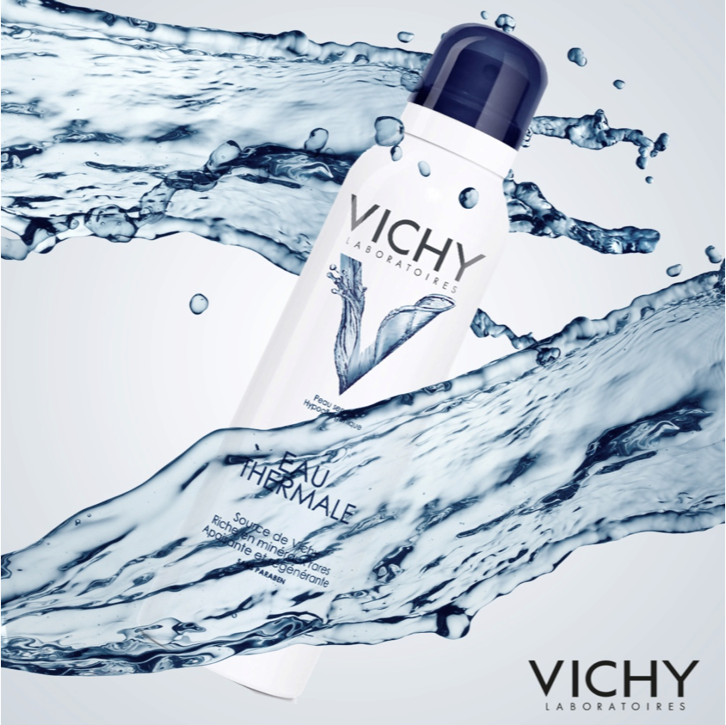 Vichy water has a very important function that it is able to rebalance and neutralize these attacks on our skin and balance our skin's PH'' Said Dr. Ahmed Wagih, General Manager Active Cosmetics L'Oreal Egypt. 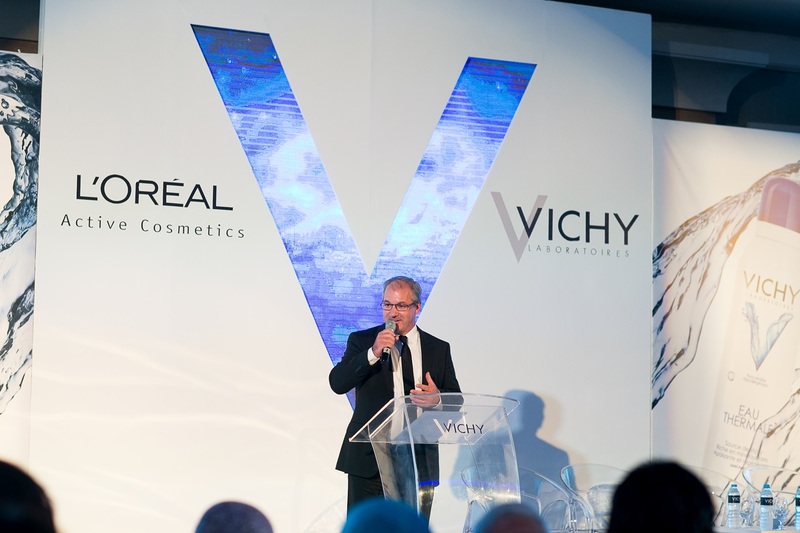 He also mentioned the importance of social media nowadays, adding that they'll be soon bringing their number one partners, dermatologists, onto their facebook page to answer questions through video tutorials and educate fans more about skincare. 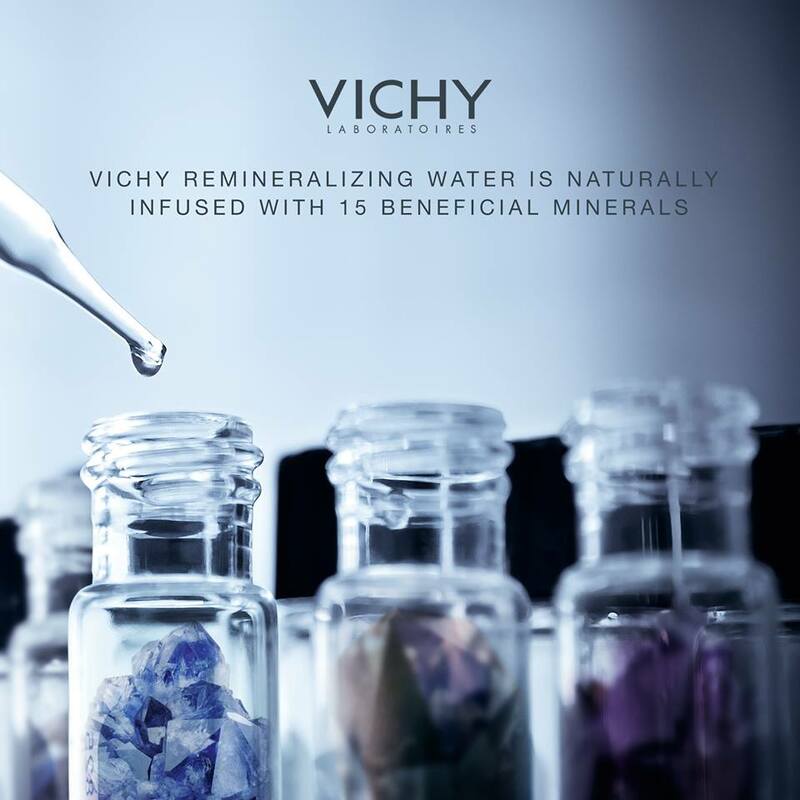 So, If you're looking for trusted skincare products with years of research behind it and that will be there for you every step of the way.. Now you know where to look!